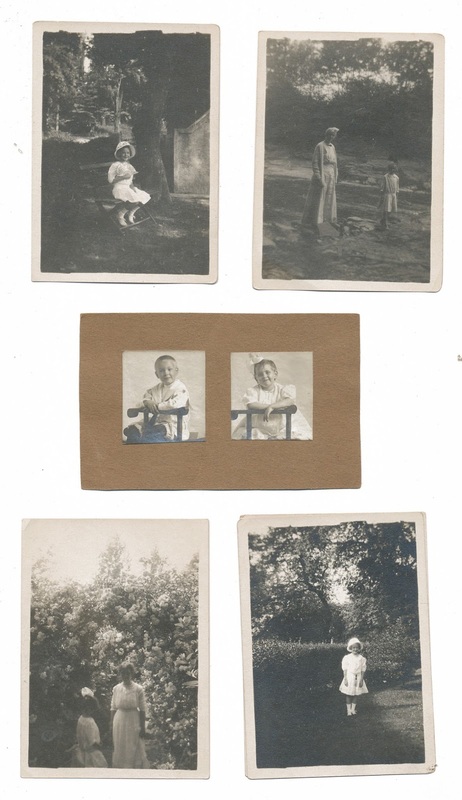 Collection of photographs, no date or writing on any of them. 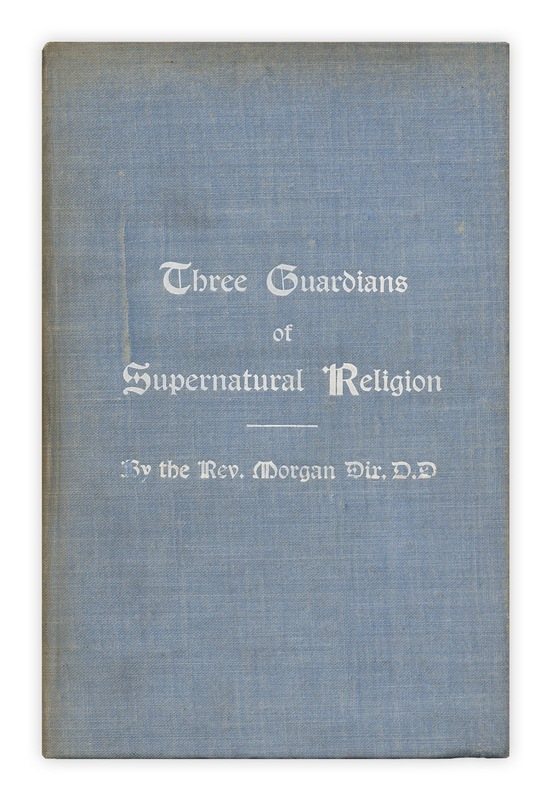 Found in "Three Guardians of Supernatural Religion" by Rev. Morgan Dix. Published by E.S. Gorham, 1901.